This small Antique White Candle Sleeve Pedestal at 5" is a beautiful way to display your favorite candle sleeve. Made of solid wood with an antique black finish this pedestal will give you a great touch for your country home. See our Candle Sleeve Collection for ALL seasons and occasions! 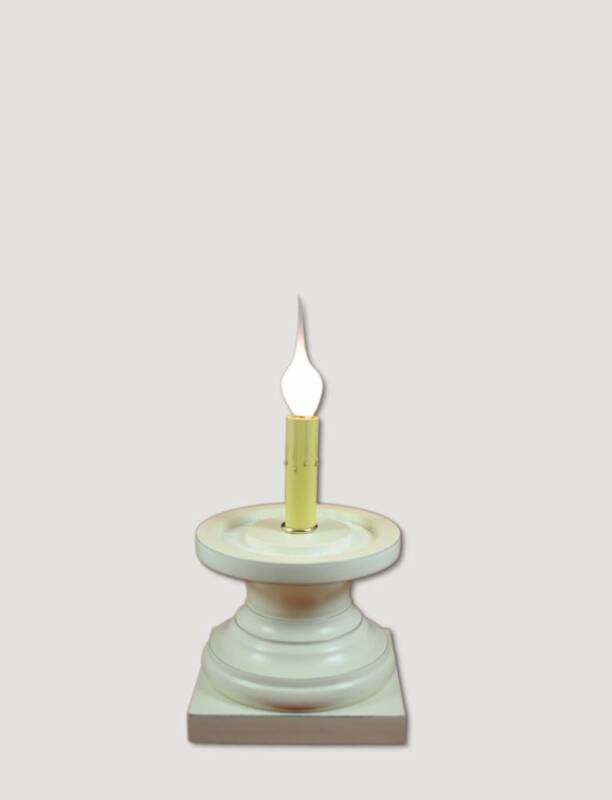 At Nana’s Farmhouse you’ll only find the highest quality furniture and merchandise, like this Candle Sleeve Pedestal. 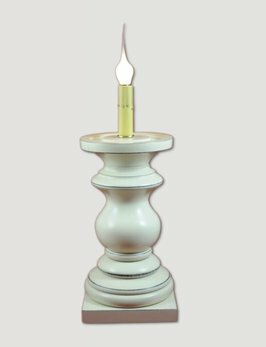 This medium Antique White Candle Sleeve Pedestal at 10.25 Inches is a beautiful way to display your favorite candle sleeve. Made of solid wood with an antique black finish this pedestal will give you a great touch for your country home. 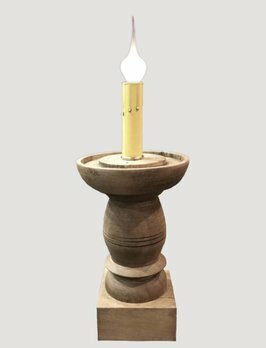 This medium Farmhouse Candle Sleeve Pedestal is 11.5 Inches & is a beautiful way to display your favorite candle sleeve. Made of solid wood this pedestal will give you a great touch of farmhouses style.